Join your United Way peers from across the state to discuss and learn timely issued focused around campaign and communications! 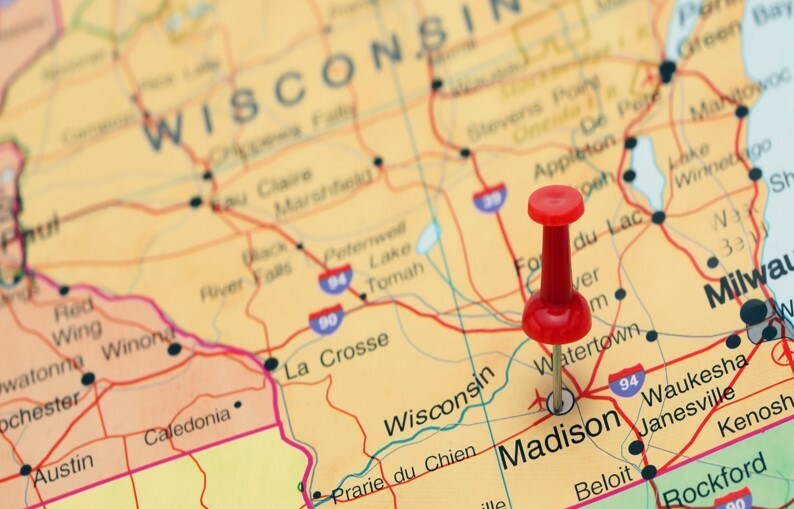 The Campaign and Communications Roundtable, hosted by United Way of Wisconsin, is an excellent opportunity to connect with United Ways of all sizes. Hear what works, what doesn't, and what just might be the next great idea for your United Way! We are currently accepting suggestions and nominations for speakers. Please enter the topics you would like addressed on registration.